Apply - Getting transcripts made fast and simple, just like that! Step 4: Click on save to cart and proceed to review and checkout..
Institute not present? 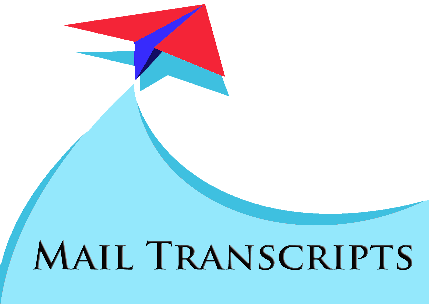 Contact Us today to get your transcripts from your institute! By using our service, you agree to our Terms & Conditions.